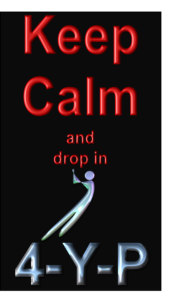 FCD Health Limited is a not for profit organisation founded by Flinders and Charles Darwin Universities with a vision of increasing the health workforce capacity in the Northern Territory and improving the health of Territorians. 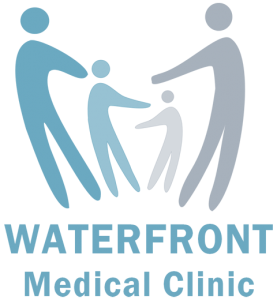 Select one clinic to find out more information below – opening hours, location and services list. 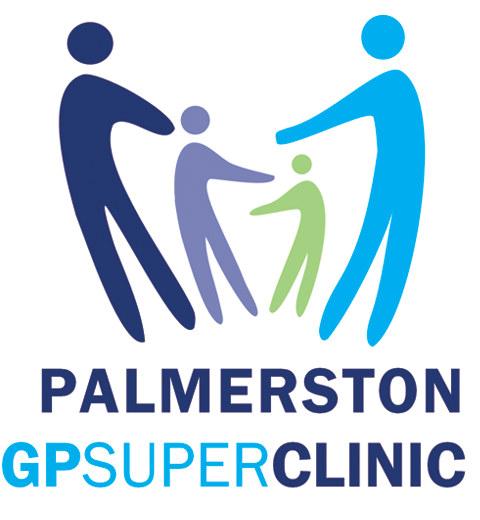 The Palmerston GP Super Clinic and Waterfront Clinic are managed by FCD Health Ltd, a not for profit joint venture between Flinders University and Charles Darwin University.